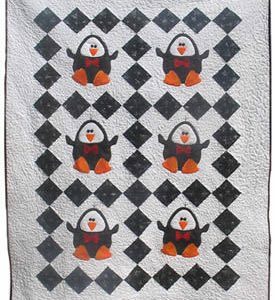 This KIT includes the PATTERN and Fabric Kit which features an assortment of 16 batiks, one white on white background, and a turquoise and white stripe from Jacquline de Jonge. 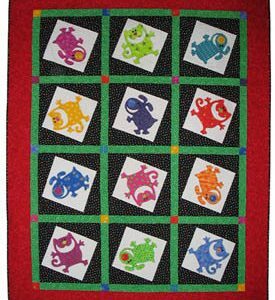 This pattern is written as a Block of the Month and is easy to do in chunks. 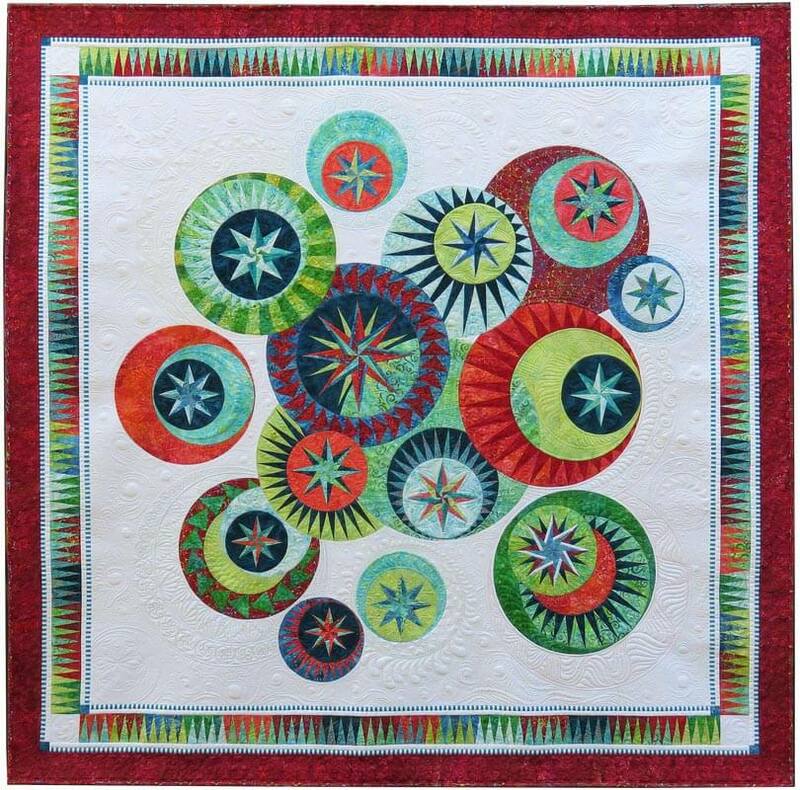 There is a Facebook group devoted to this pattern and includes video tutorials. 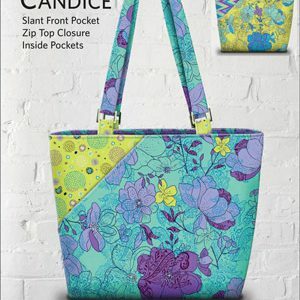 All fabrics are from Anthology Fabrics and are designed or chosen by Jacqueline herself for this kit. 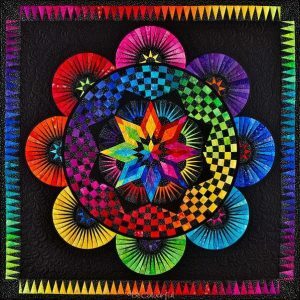 The batiks are 100% cotton, hand dyed in Bali, Indonesia. 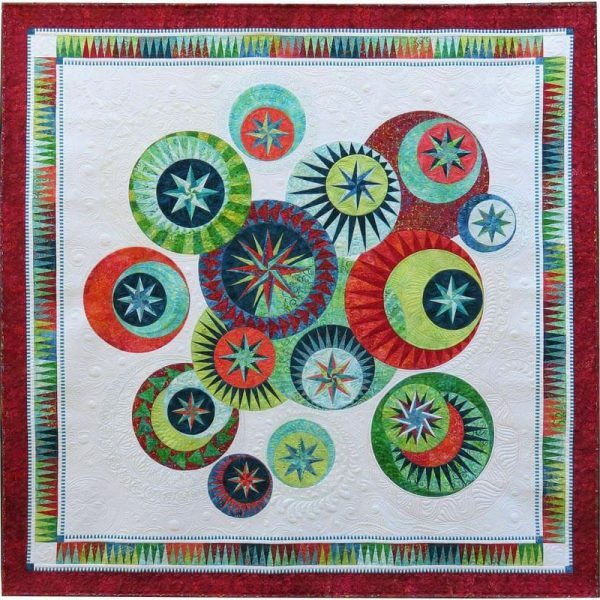 This quilt finishes at 77″ x 77” and the kit includes all fabrics for the top and binding. The backing and batting are not included.